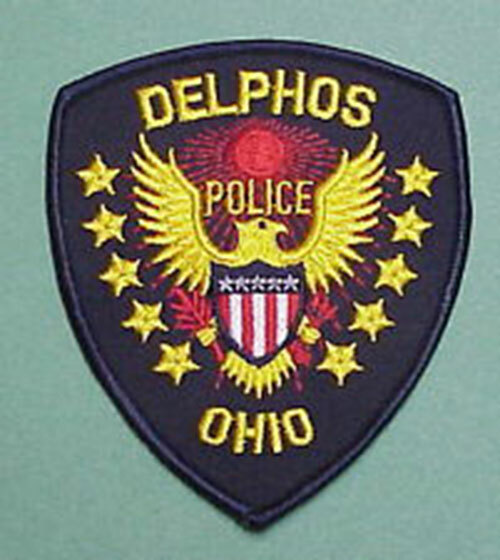 DELPHOS — On March 19, officers met with a male who reported a child custody exchange violation. Both parties live outside of Delphos and meet at a mutually agreed upon location. The male reported that the children’s mother refused to meet on this date and requested a report for possible civil action. On Sunday, officers took a report at a business on Elida Avenue. The employees there told officers that a customer became irate after a dispute about the price of an item. The customer left but called back a short time later threatening to physically harm employees. The male’s identity has not been determined. The incident remains under investigation. On Tuesday, officers were sent to a business on West Fifth Street after employees found suspicious items in their bathroom. Officers arrived and took possession of the substance and returned to the police department for testing. The substance tested was determined to be methamphetamines. On Wednesday, officers met with a female in the 500 block of South Clay Street for an unwanted guest complaint. Officers arrived and found that the female subject had already left the residence. Officers located the female and advised her to stay away from the complainant’s residence. She requested that officers advise the complainant to stay away from her residence as well. No charges were pursued.